Our practice is opened to serve the surrounding community Chino Hills, Chino, and other areas. Dr. Pan has been living in California over twenty years. He received his Bachelor of Science in Bio-Resource Sciences from the University of California, Berkeley in 1995. He received his Doctor of Optometry degree from The New England College Of Optometry in 2000, and he has been in private practice ever since. In addition to providing comprehensive eye exams and contact lens fittings, he is also board certified to diagnose and treat eye injuries and infections. 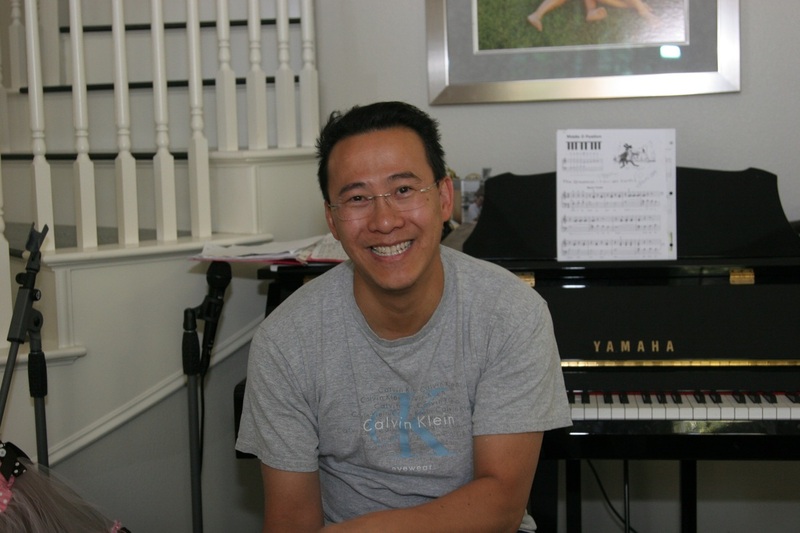 Dr. Pan currently resides in the beautiful city of Chino Hills with his wife Linda, and his two children Jacob and Jane. Javier has been in the field for 14+ years and has plenty of experience. He will gladly help you with any questions you may have regarding your eyeglasses. Javier also can help you with any fixes you may need on your eyewear. He is highly knowledgeable on the older and new technology.Javier is dedicated to giving our patients exceptional service through his fast pace and commitment to customer service. He is responsible for the daily flow of the lab, including checking in jobs, sending jobs to the appropriate outside labs, contacting patients, dealing with "hot rush" jobs and back up the front desk through answering phones and dispensing glasses in the appropriate manner when needed. He will gladly fit you into a great looking and comfortable pair of eyeglasses.